Learn how to apply the latest brain research to drive positive change in your organisation in this not to be missed, action packed, fast paced, interactive, informative masterclass. Research tells us that approximately 90% of human behaviour is driven by the unconscious mind which results in human errors being identified as the top cause of serious injuries and accidents....so it makes sense that in order to improve safety performance we need to understand the way people think. 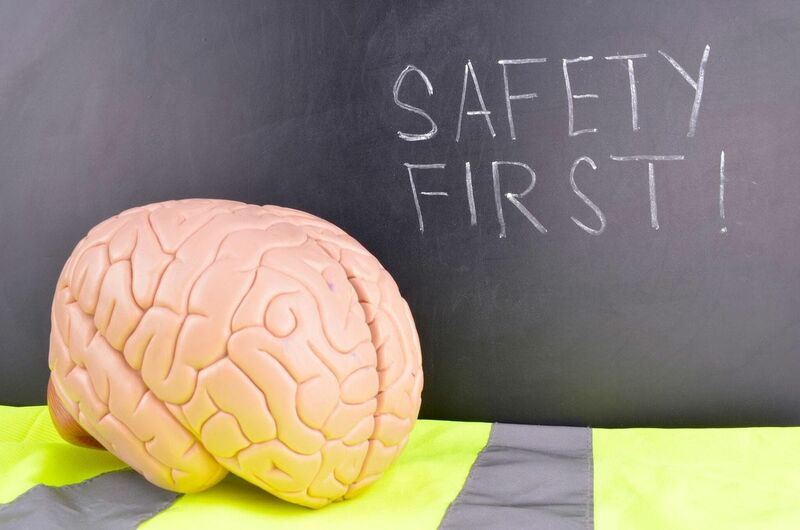 If we understand how people think, we can then develop our safety programs to work with, rather than against, the brains natural mode of functioning resulting in sustainable safety outcomes. The field of neuroscience is extensive and it is a safety leadership game-changer because it provides a scientific, evidence based approach to understanding how our brains work and how they select new ways of thinking and behaving. Recent research has also revealed some significant insights which are offering new ways to approach the reduction of human errors in the workplace. For example, we are learning that we see with our brains not our eyes which means we don't capture all of the detail around us and in fact our eyes and brains are more likely to see what they expect to see, rather than what is really happening....This one simple fact alone can make a significant difference in the workplace and provides us with powerful insights into how we can prevent many of the human errors that are currently occuring in our workplaces. 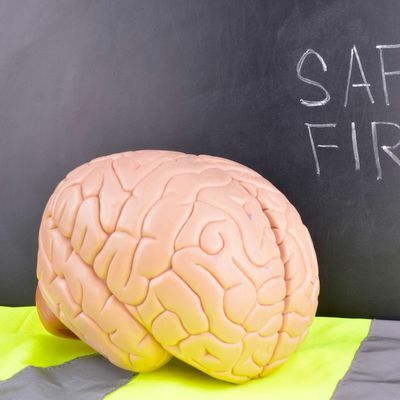 In this Neuroscience of Safety Masterclass, you will also learn about the power of neuroplasticity and how it is possible to shift our hard-wired ways of functioning and 'rewire' our unconscious behaviours (habits) to create new, safer behaviours. Learn how to improve your ability to engage, influence and motivate others and facilitate positive change. The Neuroscience of Safety Masterclass provides participants with a unique opportunity to learn the theory and science behind effective safety leadership which will improve your ability to influence, motivate and collaborate with others. You will also learn the practical tools, practices and models that you can apply immediately in your workplace to improve others thinking and performance. Supported by the latest research, every insight you gain in this masterclass will translate into practices that accelerate your safety leadership excellence and your organisations safety performance. To make a significant change to your safety culture you first have to understand what makes people tick! Anyone with an interest in neuroscience and its application in the safety space. This fast paced, interactive, informative and engaging workshop is facilitated by Deanne Boules, Director of Insync Workplace Solutions. Deanne is an dynamic, insightful and accomplished WHS & HR professional, speaker, facilitator and coach with extensive and diverse experience and expertise in workplace health and safety and a passion for building pro-active, productive safety cultures through the application of the principles of modern psychology, neuroscience, mindfulness and other transformational methodologies to gain acceptance and achieve positive change in an organisations safety culture. 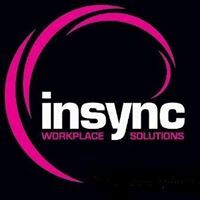 A former NSW Police Officer, Work Cover (now SafeWork) NSW Inspector & Senior WHS & HR Executive for a number of iconic Australian and Global companies prior to starting Insync Workplace Solutions in 2012. Deanne has experienced first hand the devastating impact of safety gone wrong and seen the incredible benefits when done right. She has attended the fatalities and serious injury incidents, knocked on families doors to tell them their loved one's were not coming home, investigated and prosecuted organisations for failing to ensure the safety of their people and now you get the benefit of all that experience wrapped into this not to be missed masterclass. For the past 6 1/2 years, Deanne has spent a lot of her time working with organisations and individuals to ReThink Safety by providing them with an insight into how the brain works & how people’s thinking and attitudes drive behaviour. Deanne is an engaging, credible and extremely knowledgeable facilitator and coach who challenges the way people think, motivates senior executives, mid-level mangers and supervisors to be more visible and proactively lead safety in the workplace and empowers workers to take control of their own personal safety with the ultimate goal being to create sustainable awareness and capability across the organisation. Deanne has formal qualifications and extensive experience in Work Health and Safety, Human Resources, Training and Assessment, Coaching and Change Management. She is an accredited Neuroscience practitioner and is also currently completing her Bachelor of Psychology. “Great program, thoroughly enjoyable, Dee was a superb facilitator"
We are so confident in this program that if after completing day one of this two day workshop you do not believe it has provided you with the knowledge and tools you need to be an effective safety coach, we will refund your entire course fee*. *In order to claim your 100% refund, you must notify us in writing within 5 working days of the completion of your workshop. If we are unable to resolve your concerns to your satisfaction we will refund your workshop fee in its entirely no more questions asked.